Just like the 5 oz bottle only twice as big! 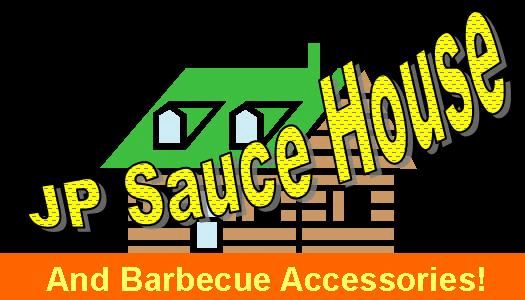 The greatest flavor within a bottle of bbq sauce this side of China! 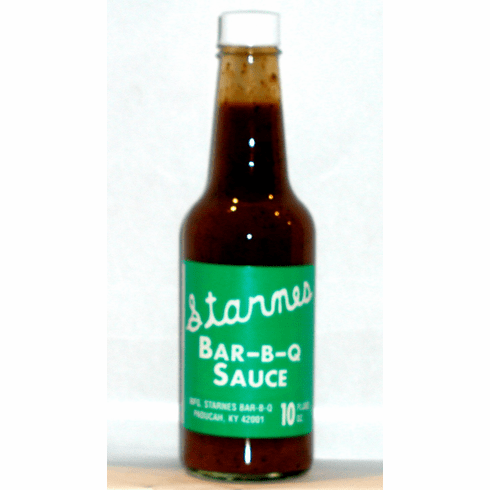 Just enough vinegar combined with Starnes spices make this a great sauce for dipping, dunking, and layering. Starnes is out hottest seller for the second year in a row. Don't forget to try one our Starnes combos for a better value (shipping and economically).